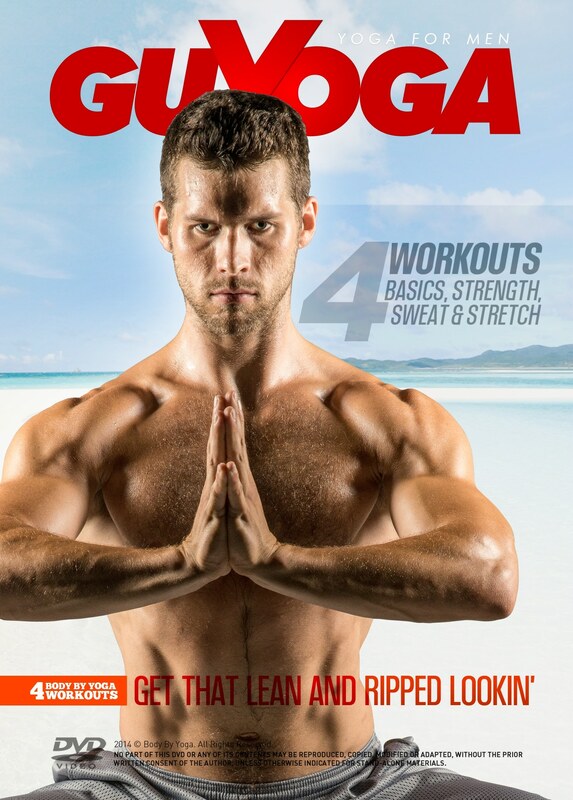 Aren’t you glad our yoga DVD doesn’t look like this! These were the firsts couple of DVD cover mockups that came in from our designers. They look a lot like your average yoga DVD don’t they. 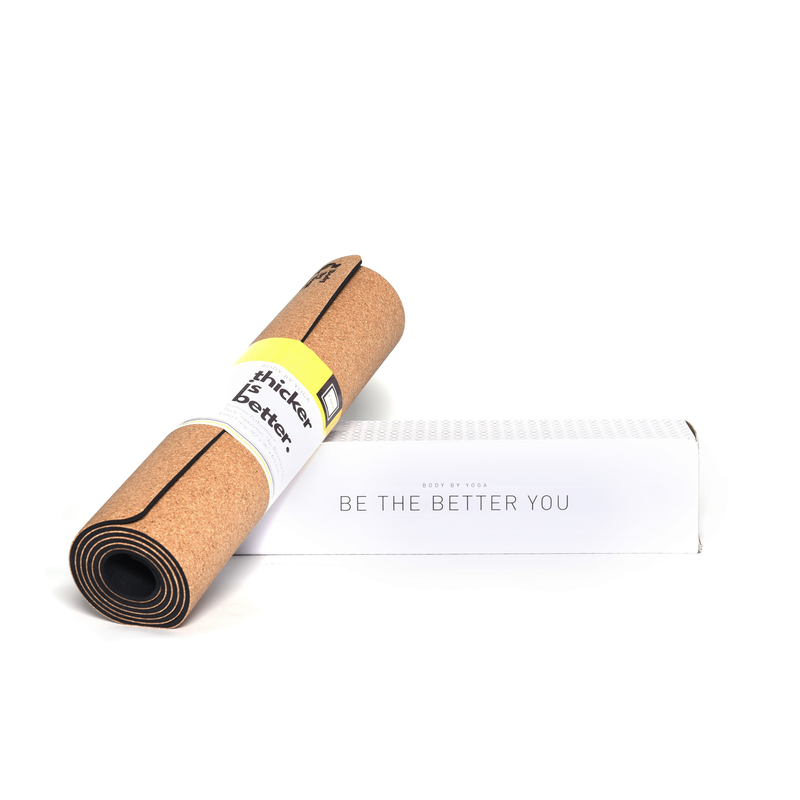 Thing about yoga is…you don’t have to be on a beach or a mountain top to relax. And you don’t need Hindu chanting, gongs, or someone preaching to you to get the benefits. By following along with our exercises, you’ll lose weight, build muscle, AND relax at the same time. That’s because yoga forces you to breath while you workout. Ever hear someone say “just take a deep breath” when things get heated up. Now you know where that comes from. Yoga also takes out the tension in your neck and shoulders, the first muscles to get tense when you’ve had a bad day. Want to know where stress relief doesn’t come from? It doesn’t come from chanting old hindu scripture and it doesn’t come from eating vegetables (though you should definitely eat your vegetables). And that’s how we are different. We want to share the countless yoga benefits that yoga has with you without force feeding ancient traditions down your throat. We focus on yoga for fitness. Yoga for the common man. Yoga, for those who don’t normally do yoga. 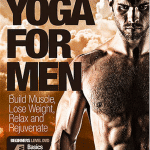 Learn more about our type of yoga by checking out our DVD. For some more information about how yoga relieves stress, check out our recent article here! Did Spartan Warriors Do Yoga? How Does Yoga Reduce Stress?